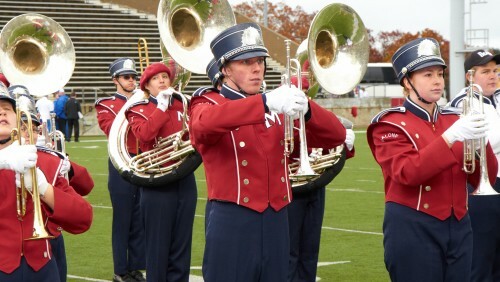 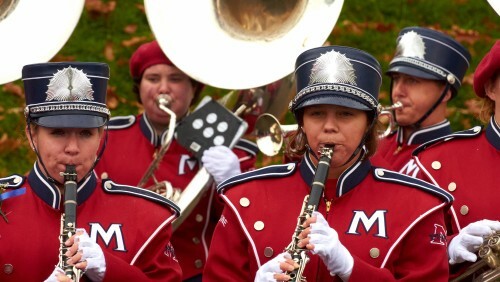 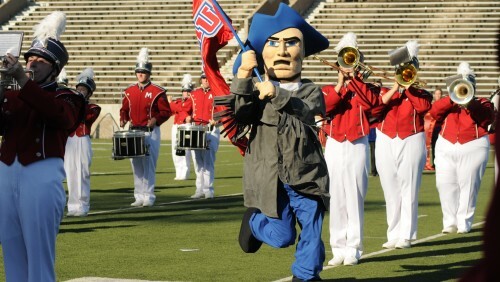 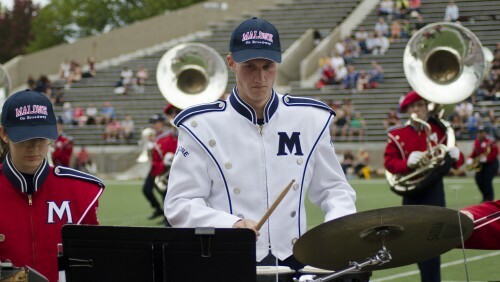 The Pioneer Spirit Marching Band is one of the most visible organizations on campus. 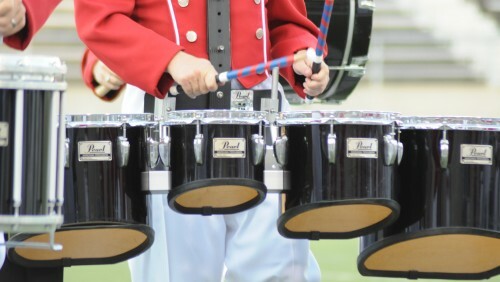 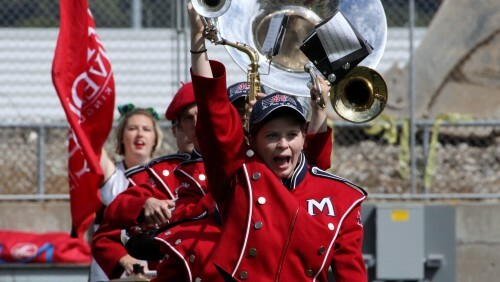 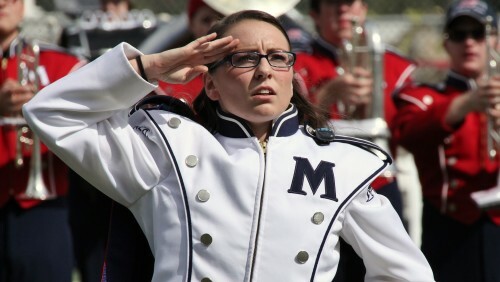 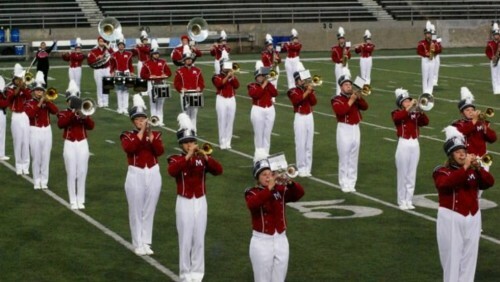 The band performs for campus events, parades, and in exhibition at high school band shows and competitions. 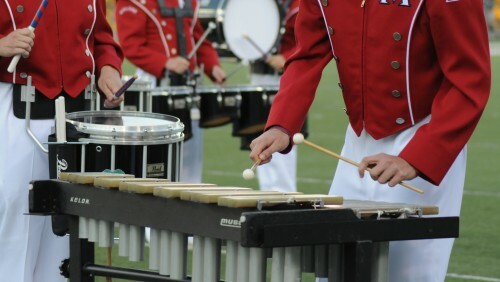 As a performing ensemble, the Pioneer Spirit Marching Band (PSMB) strives to present the most engaging and entertaining field shows possible, by drawing upon the rich history of the marching arts, and performing exciting music at the highest level. 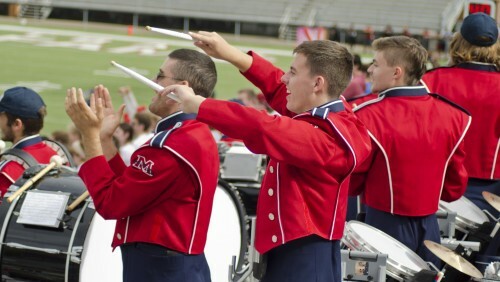 As an organization, the PSMB operates on a foundation of professionalism and respect, serving as a place where students can have success, be challenged, and fellowship together as a musical Family. 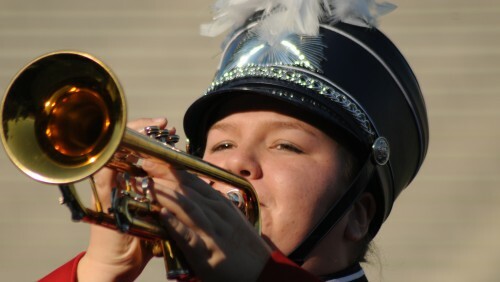 The Pioneer Spirit Marching Band performs a variety of music from classical to jazz, broadway to rock and roll, and popular music. 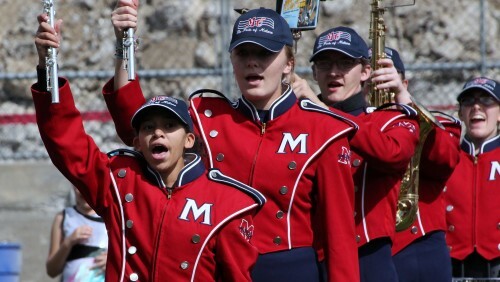 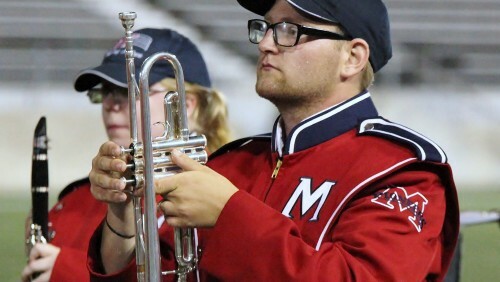 Membership in the marching band is gained through audition and scholarships are available for music majors and non-music majors. 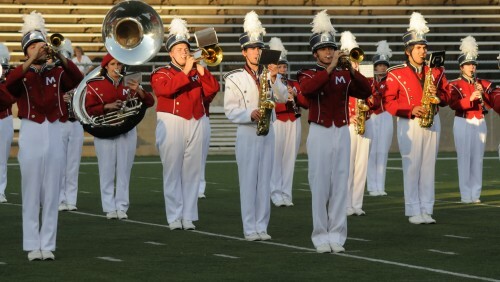 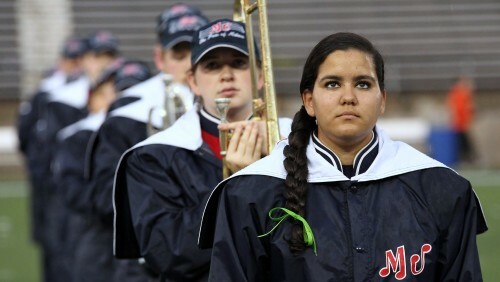 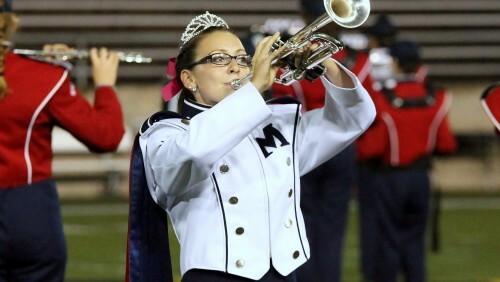 Marching season begins two weeks prior to the start of classes with band camp. 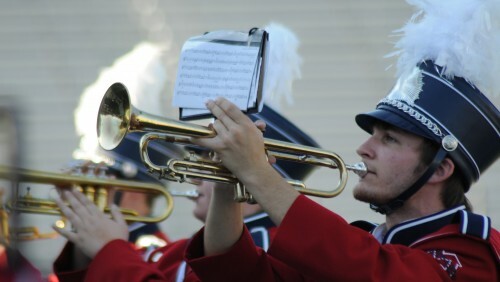 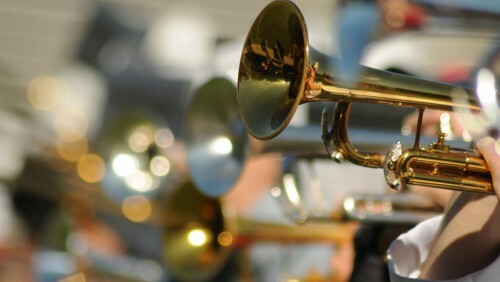 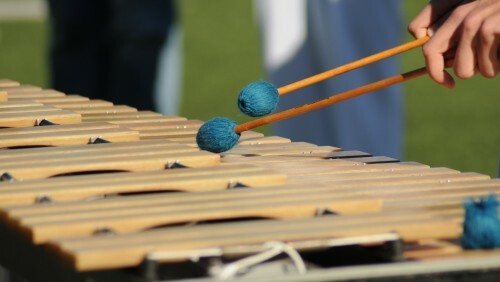 Camp allows the band members to get a head start on the season, regain and develop their musical abilities, and reunite with friends or forge new relationships. 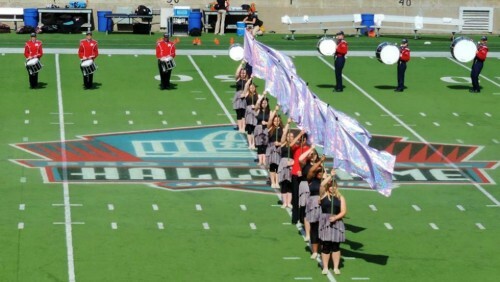 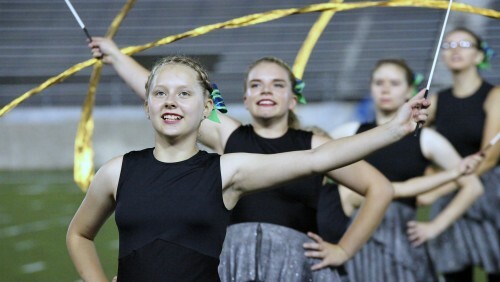 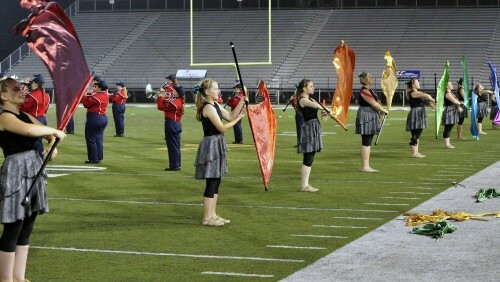 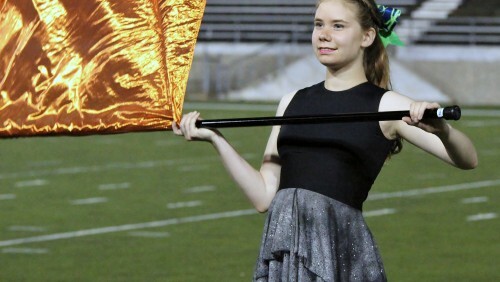 Our color guard is an integral part of our marching band. 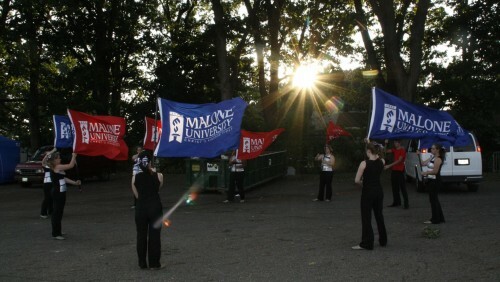 Members use a variety of equipment including flags, silks, air-blades, and dance routines. 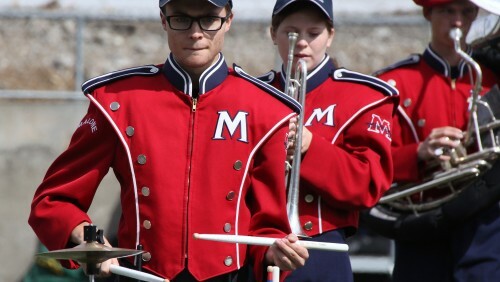 For participation, members will receive a .5 credit hour for the fall semester and will perform with the Pioneer Spirit Marching Band at the home football games.